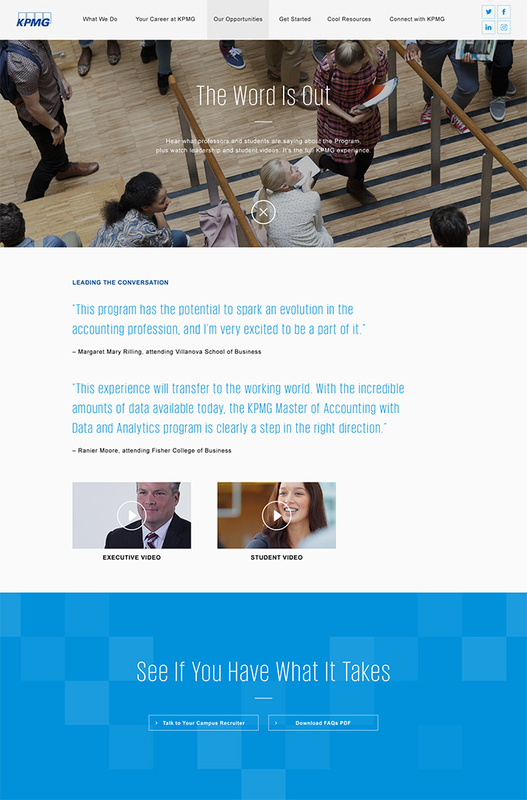 Data and analytics (D&A) is changing the way KPMG and the public accounting profession provide services. 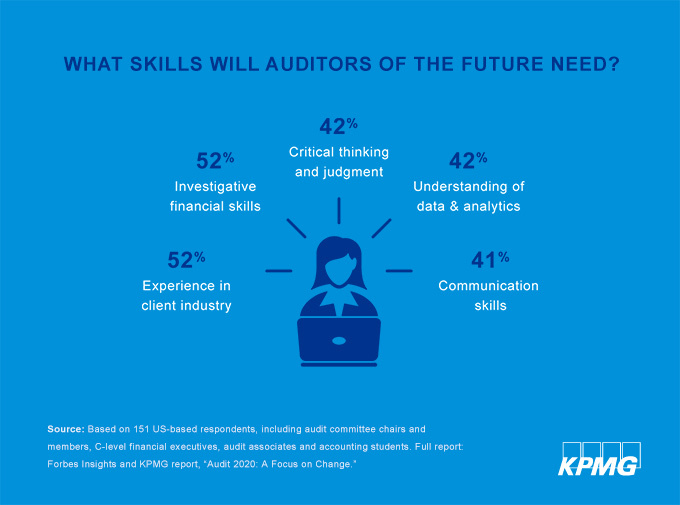 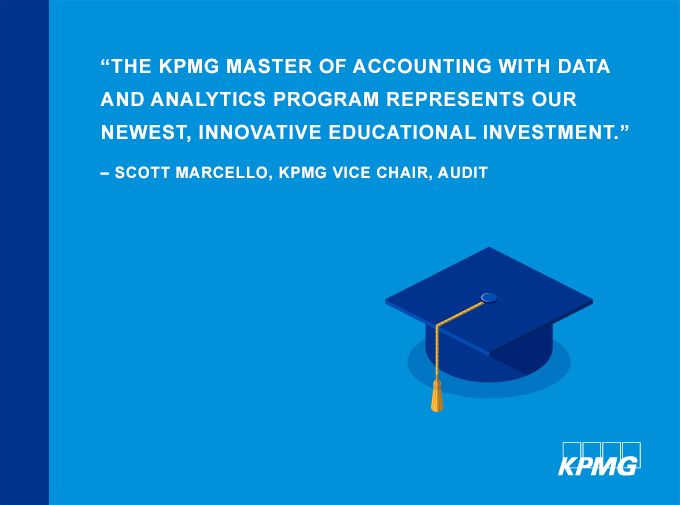 As a result, KPMG realized it needed to change the way it trains and recruits accounting majors in the data age. 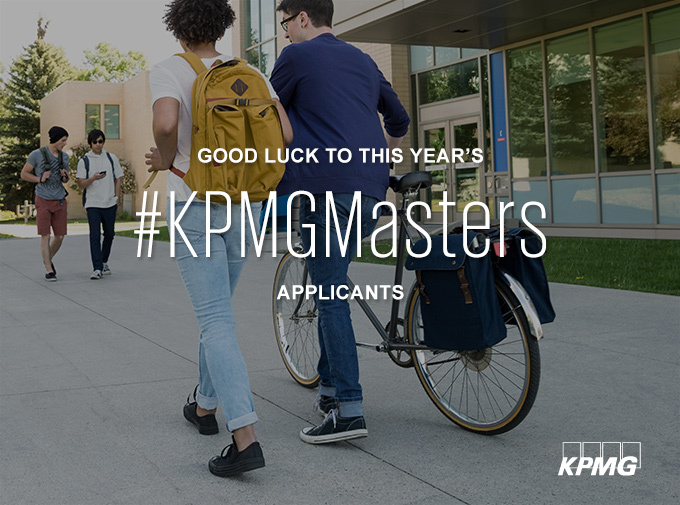 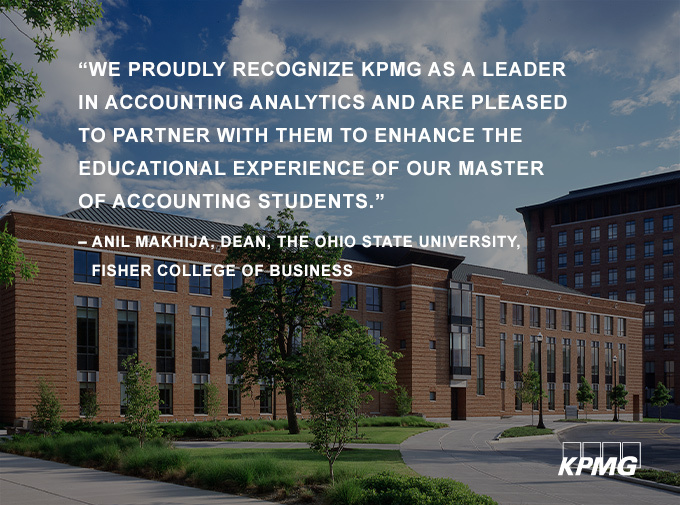 Enter the KPMG Master of Accounting with Data and Analytics – a powerful combination of learning, funding, and doing that prepares next-gen accountants for a career at KPMG. 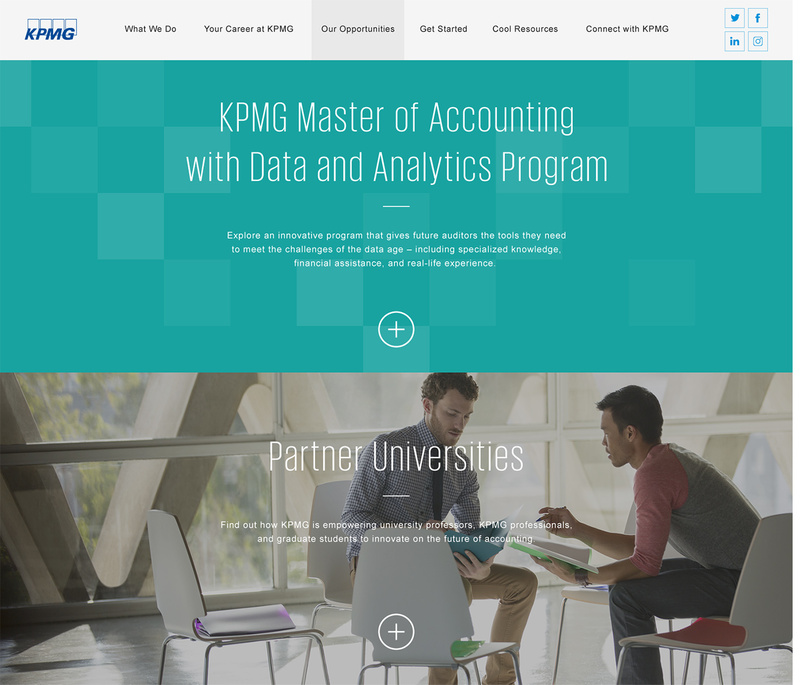 Working with KPMG’s Audit leadership, BNO collaborated to create an end-to-end brand and campaign to promote the program internally and externally in just ten weeks.